Bahah, if I can sprite THAT good, it'd be a crime. Friki Tiki wrote: Thou shall never know the man behind the mask! Oh alright, I just thought I saw something similar on your facebook... if it was your's, that is. From where the hell are those sprites, then? and seriously what is Cam going gaga over right now? Cupcake. 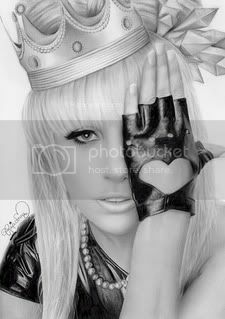 wrote: LADY GAGA IS LAW. She's ok, but I usually prefer music.